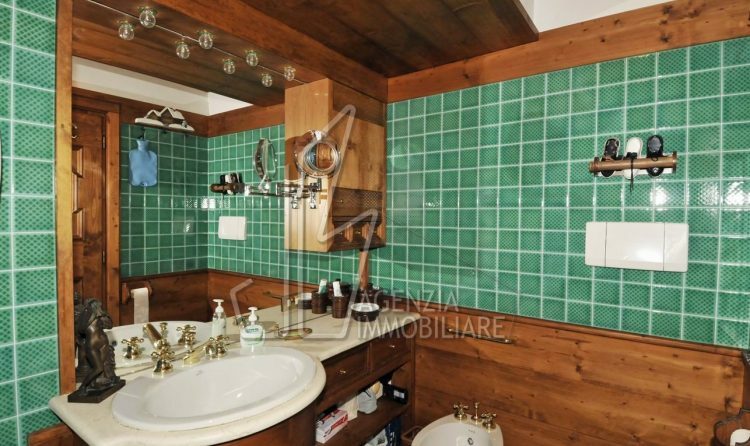 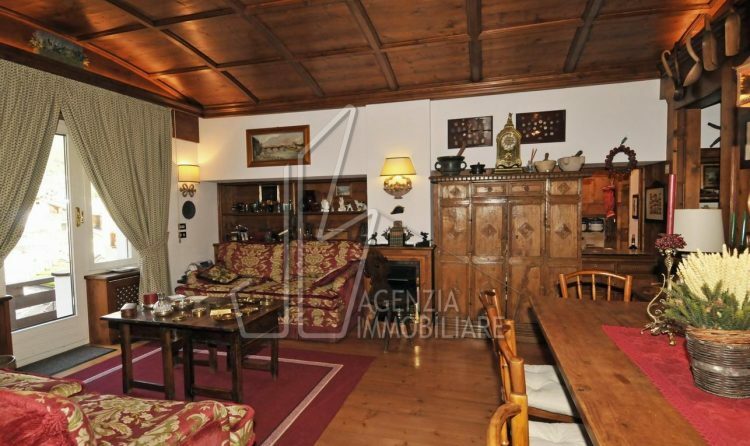 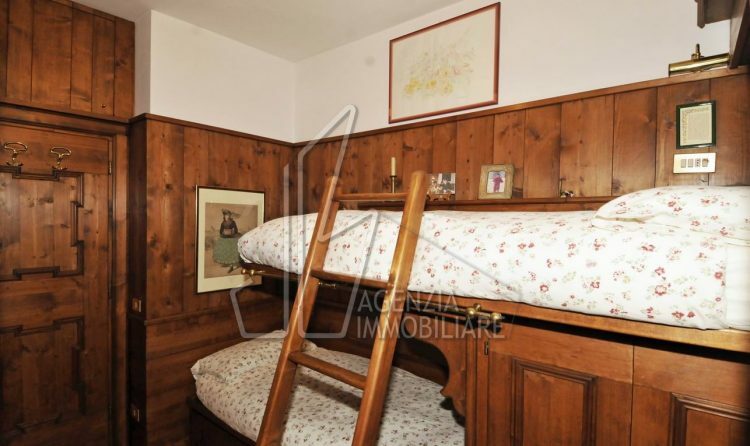 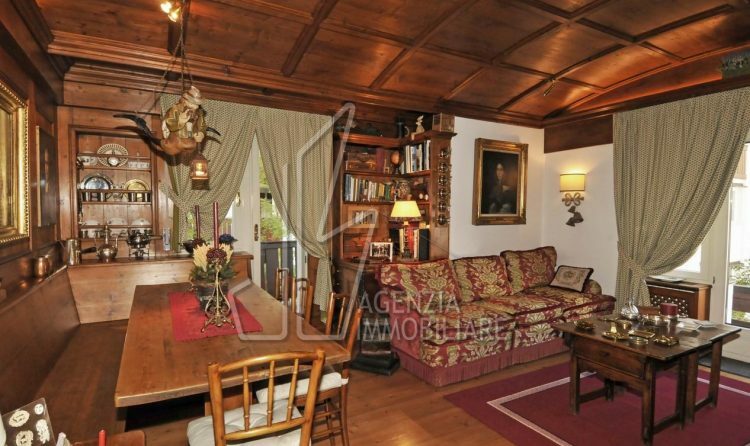 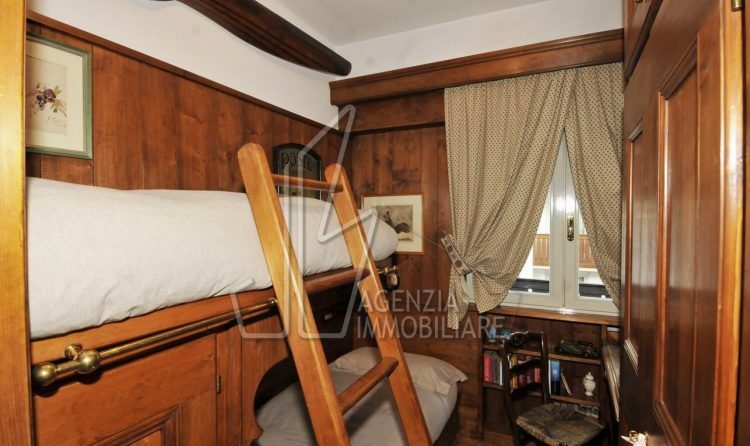 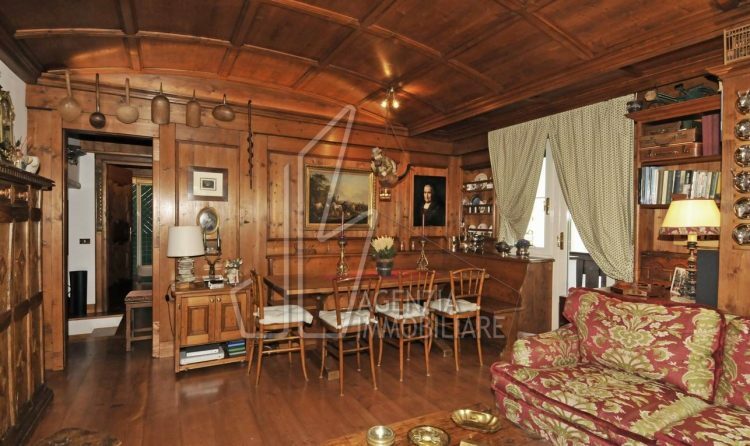 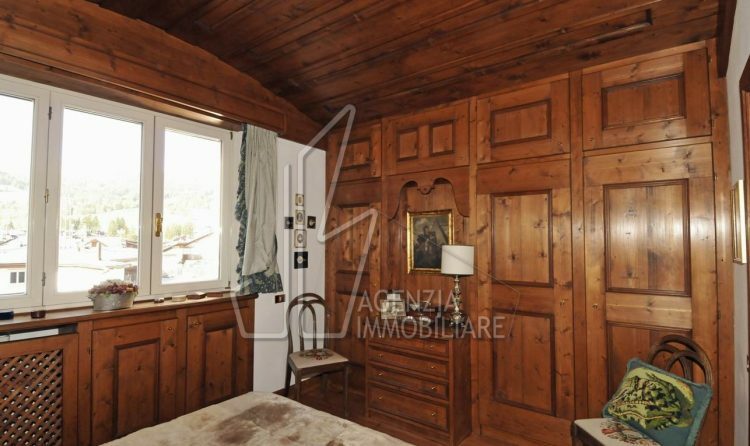 In the middle of the village of Cortina it is rare to find the house with fine finishes and with garage and celler. 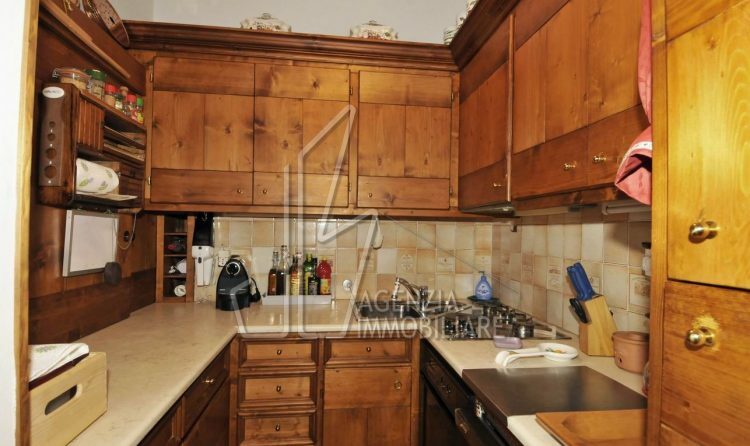 This small jewel is located on the first floor and consists of three bedrooms, two bathrooms, living room with kitchenette, South east terrace and South west terrace, garage parking and cellar. 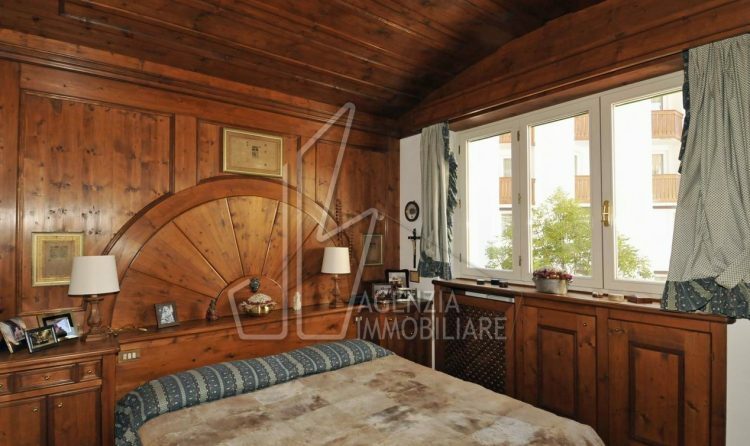 From the living room window and from the master bedroom you enjoy a nice view.